WCS Trucking, Inc. was started in 2008. 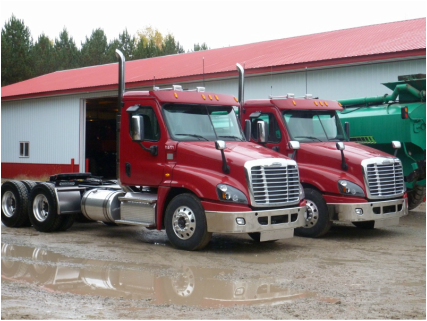 WCS Trucking works hand in hand with Waste Control Service in the day to day operations. The semi service provides the option to take the manure out to distances that you wouldn't think of traveling with a tractor tanker unit.